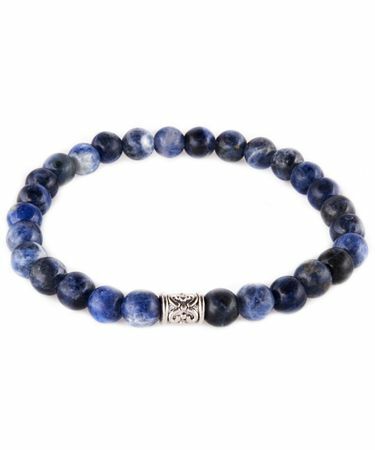 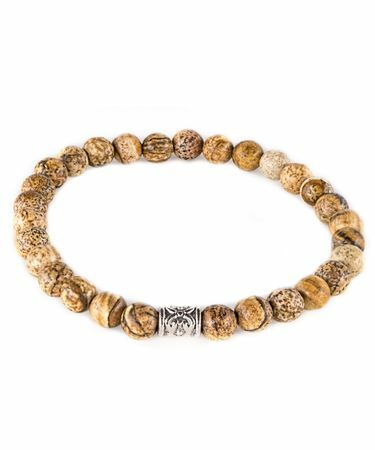 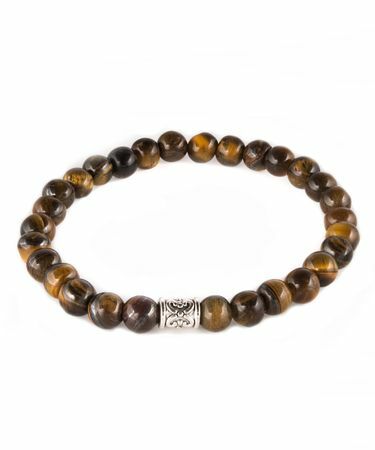 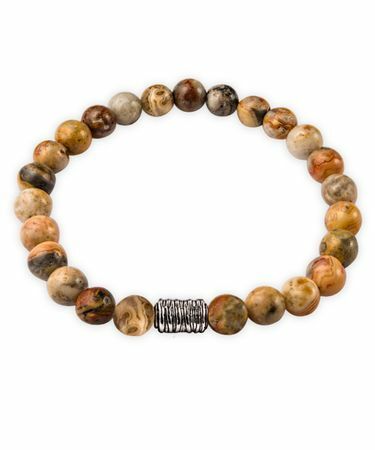 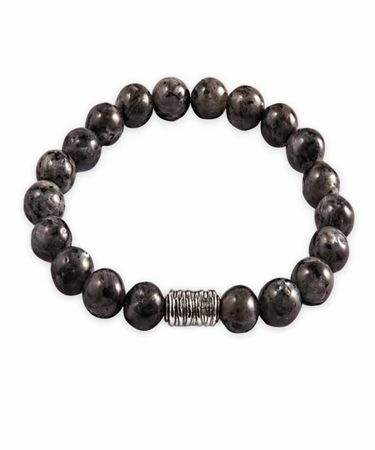 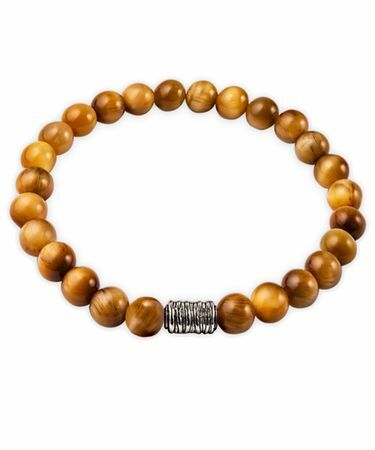 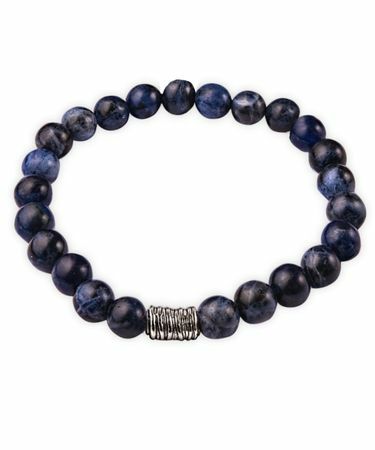 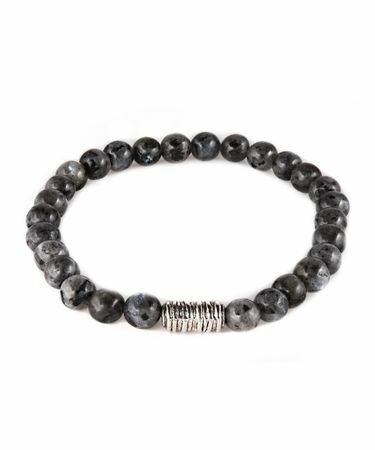 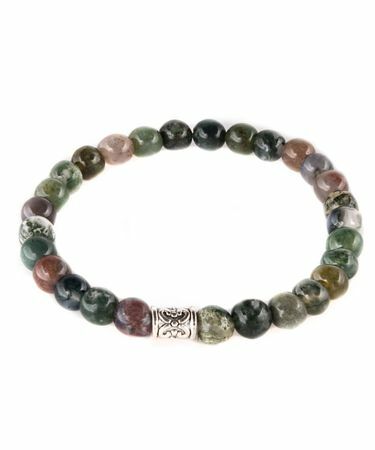 Profuomo men’s bracelets are made from gemstones, minerals and other natural materials. 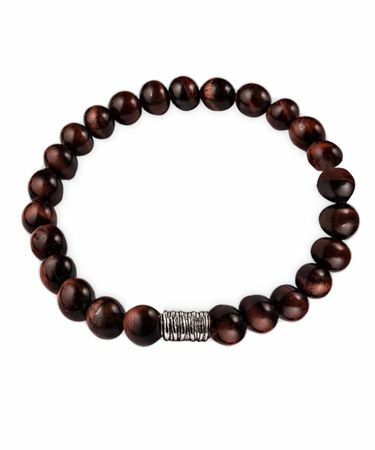 The beads are six mm in diameter. 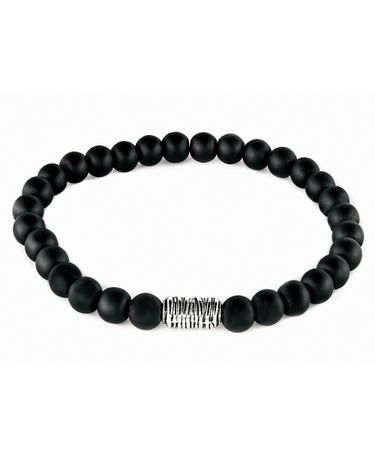 Do you want to buy a men’s bracelet online? 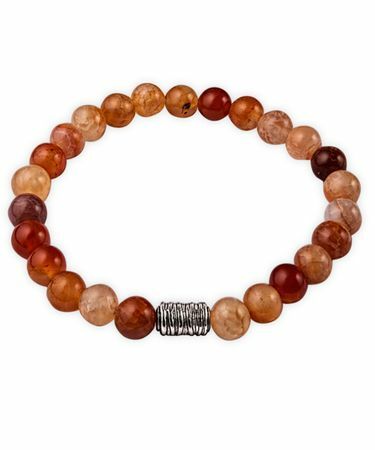 Then measure your wrist to choose the right size.